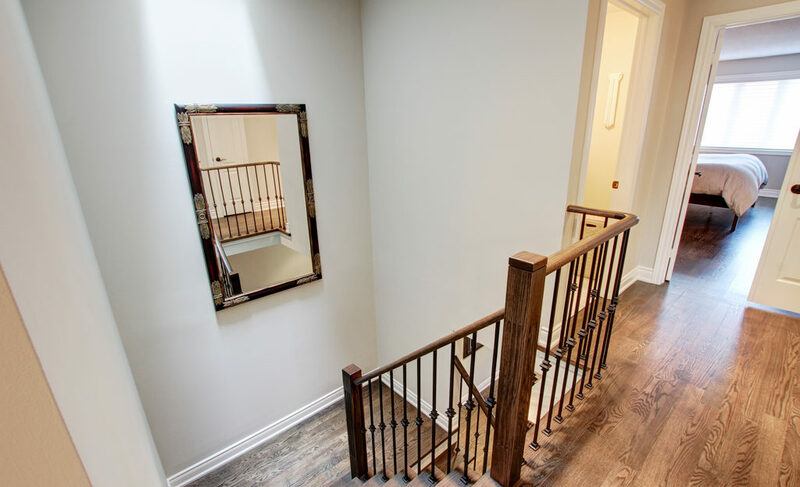 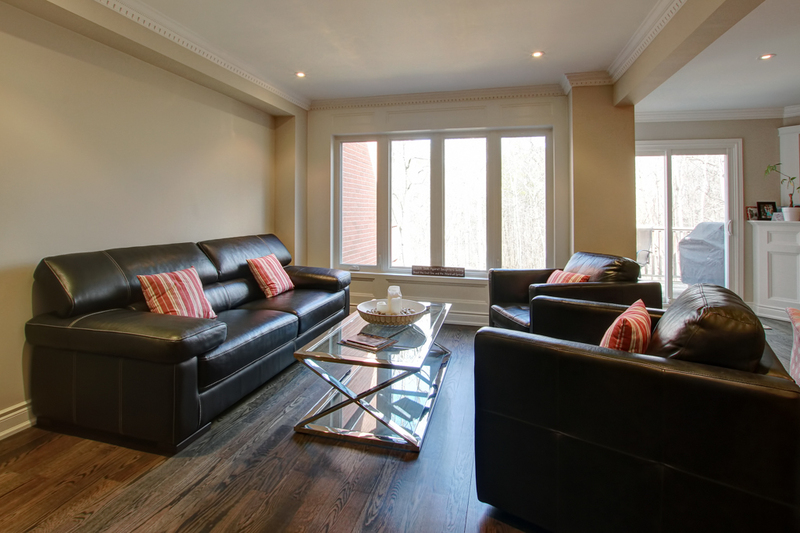 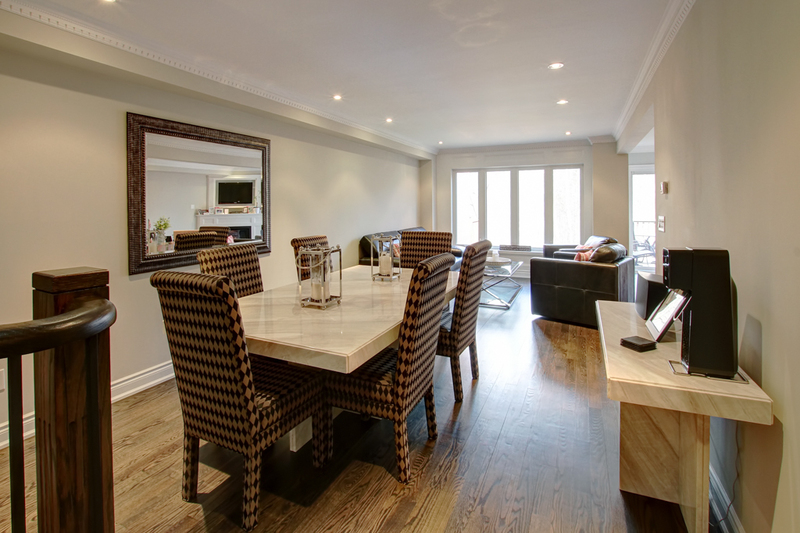 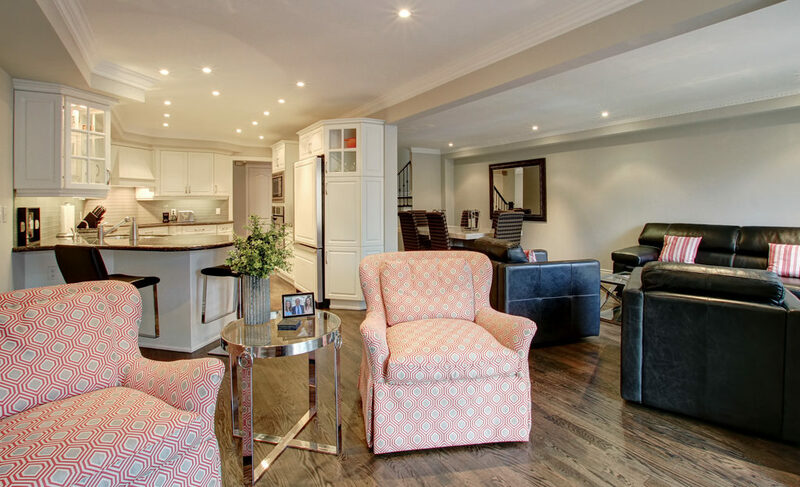 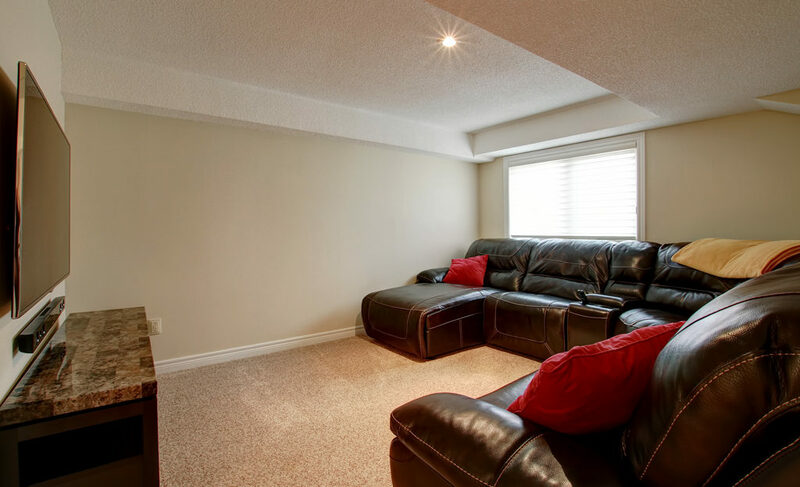 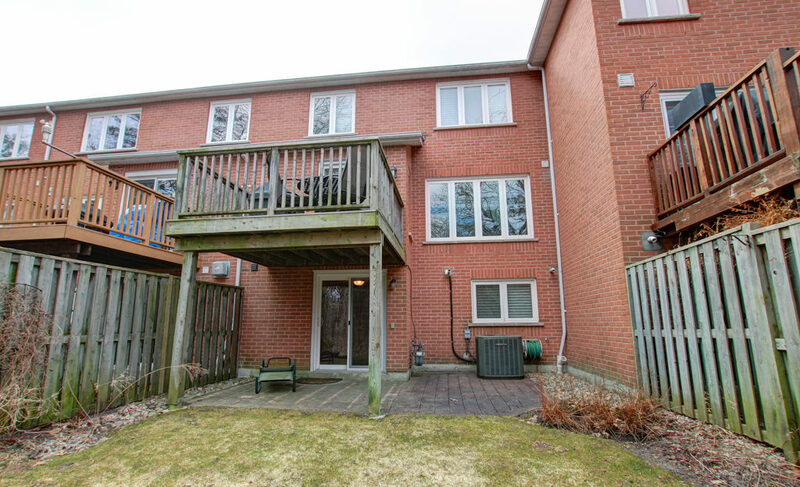 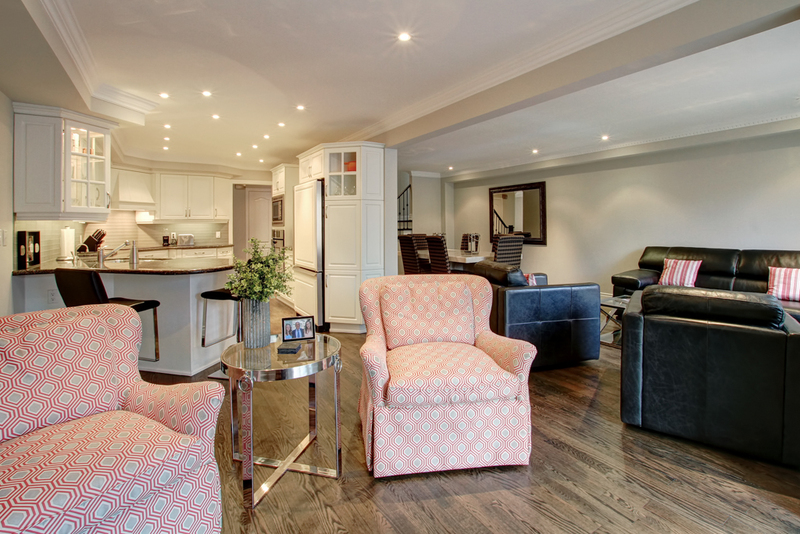 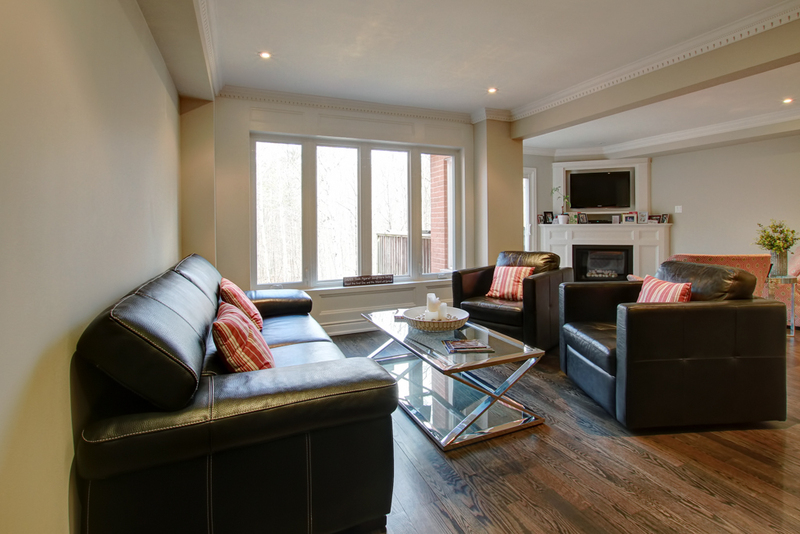 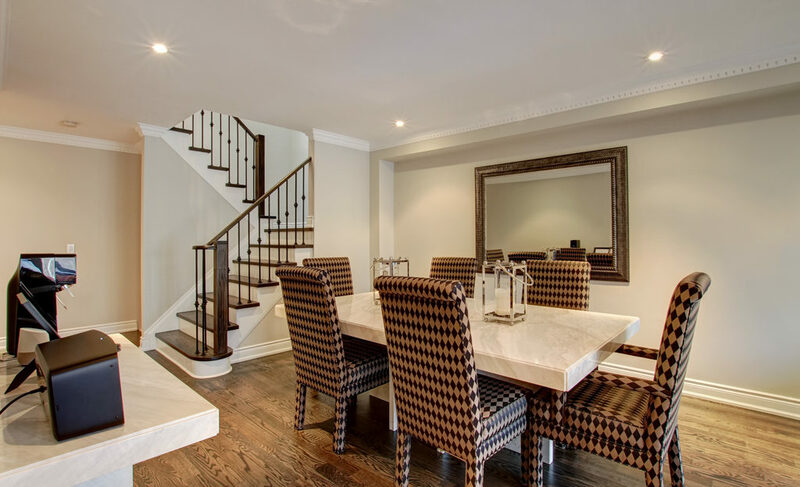 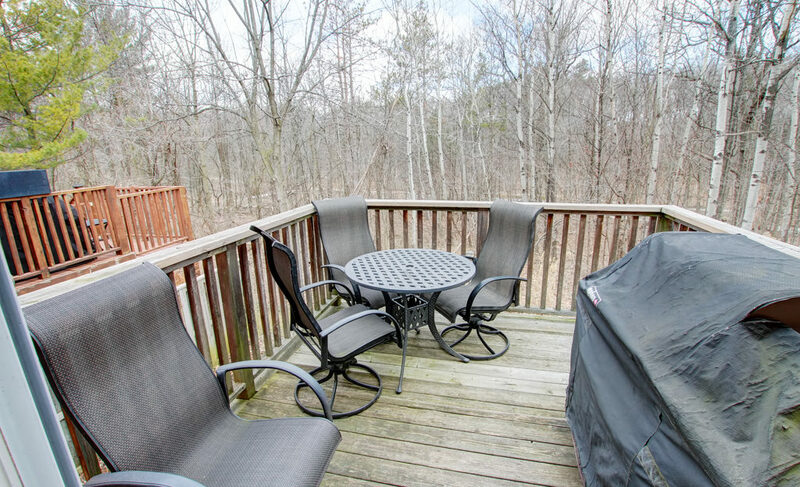 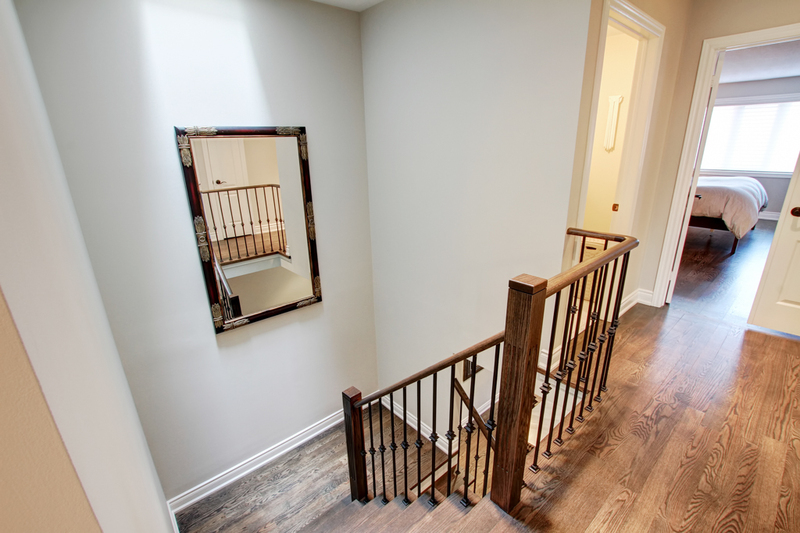 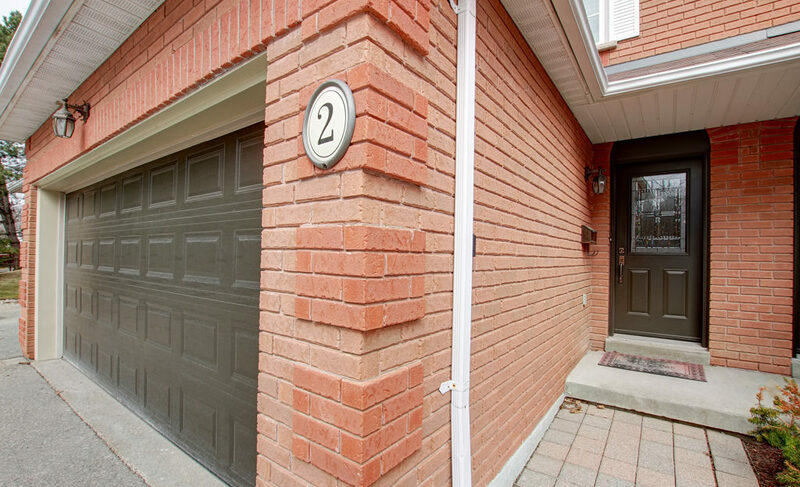 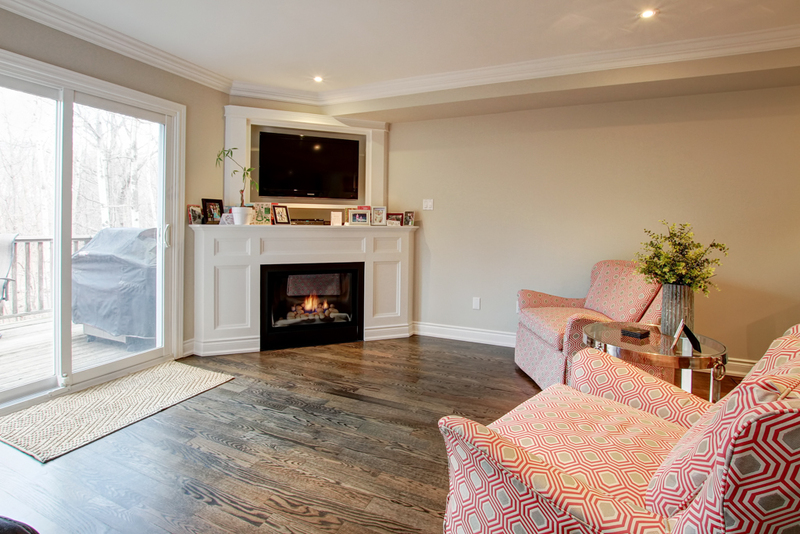 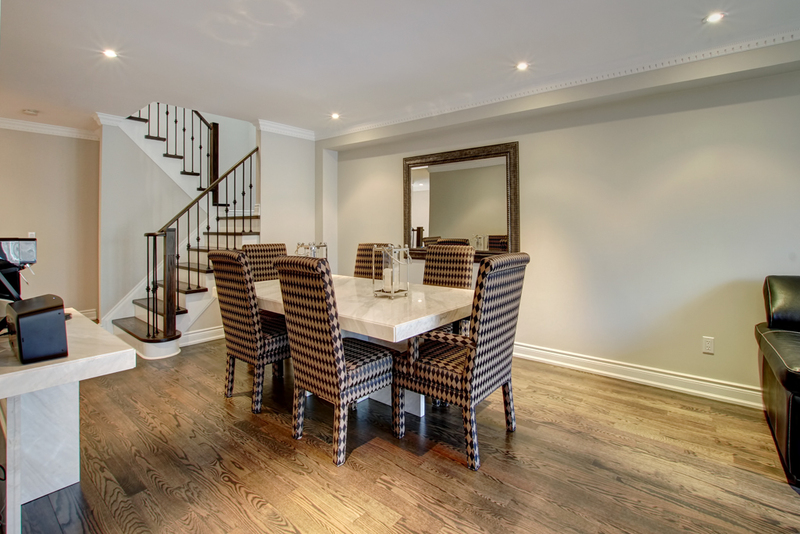 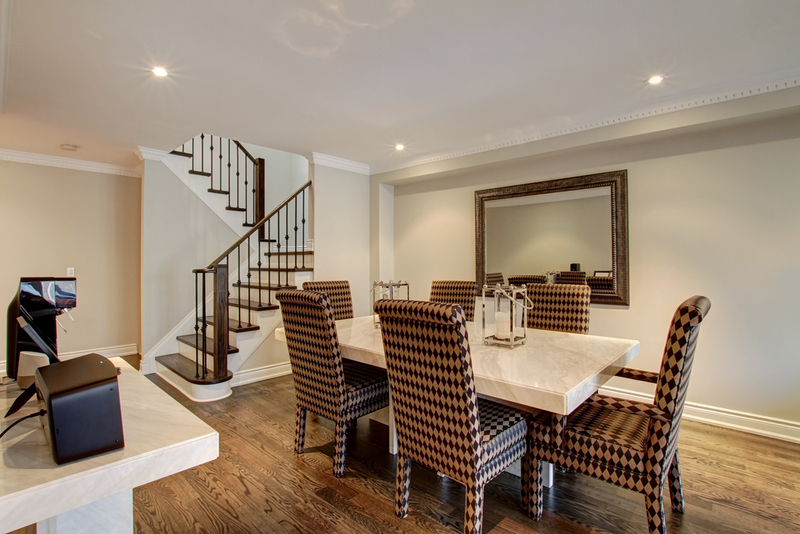 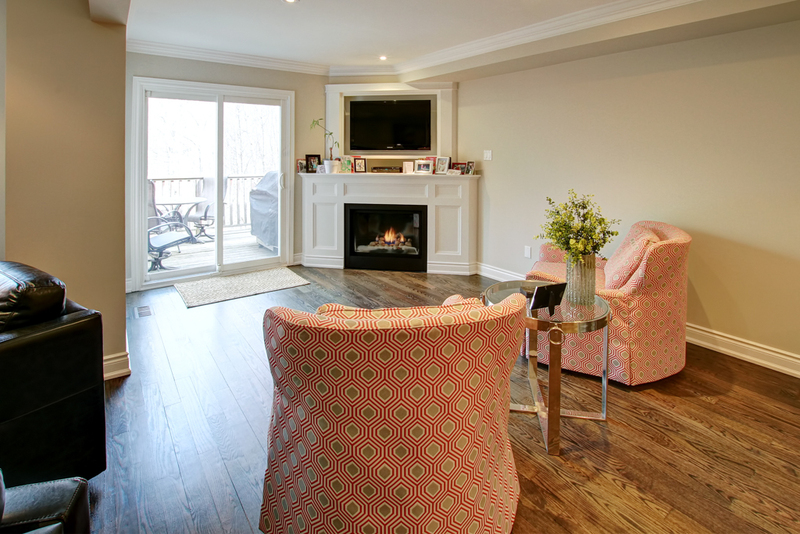 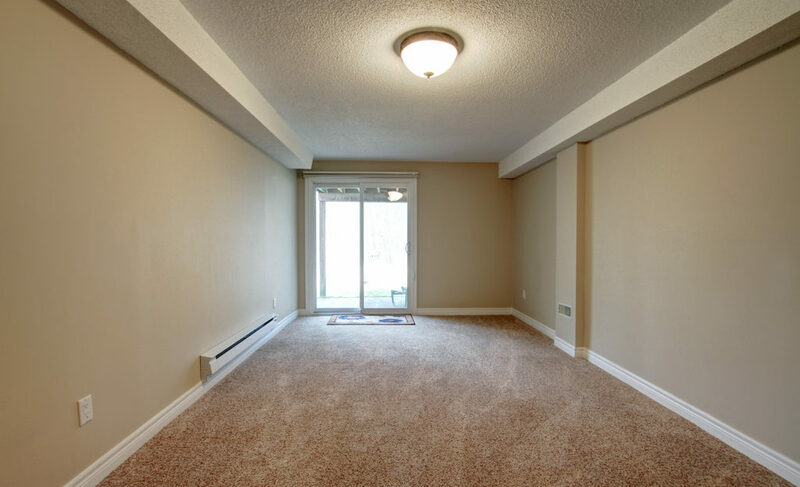 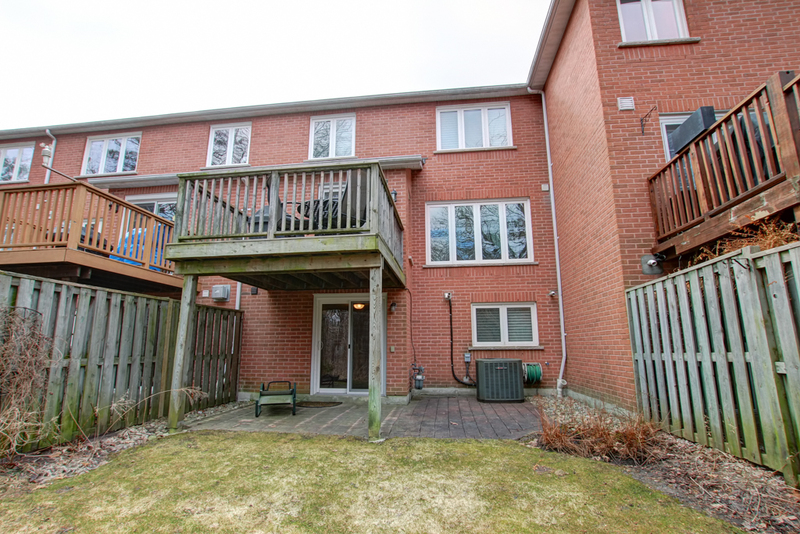 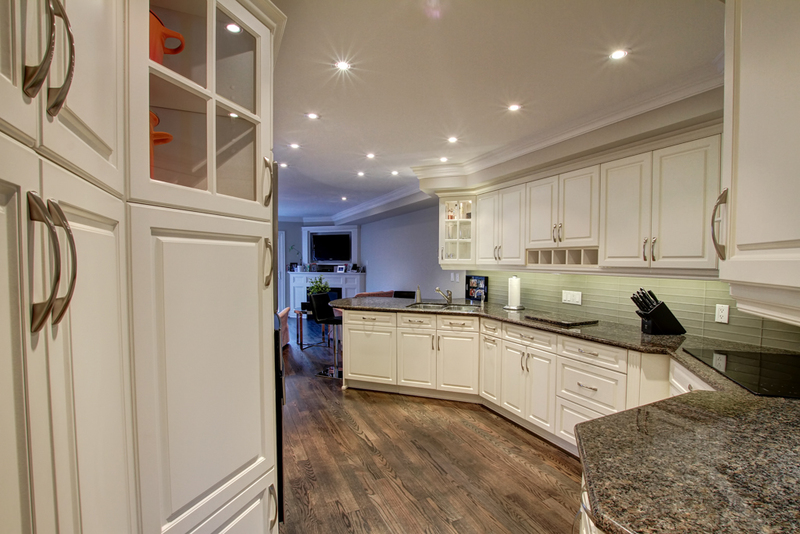 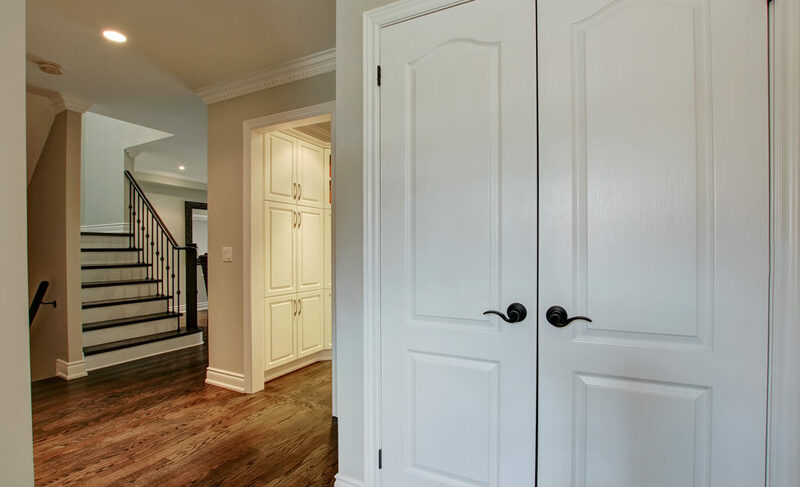 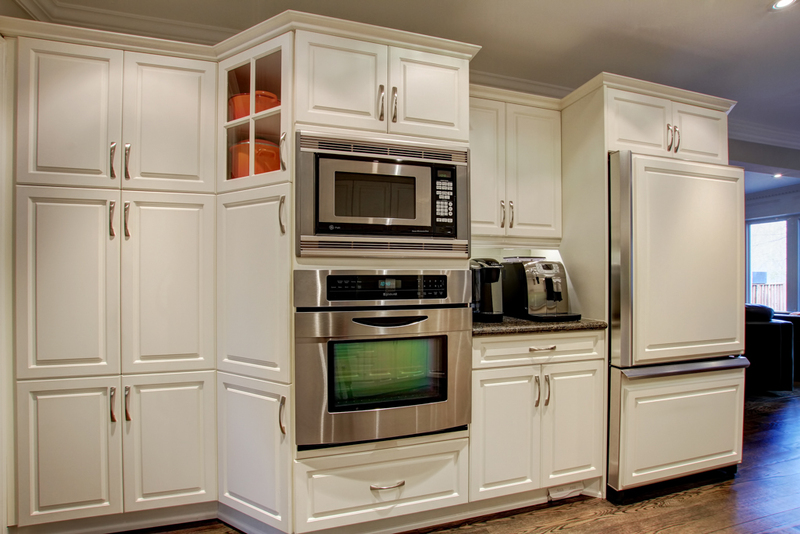 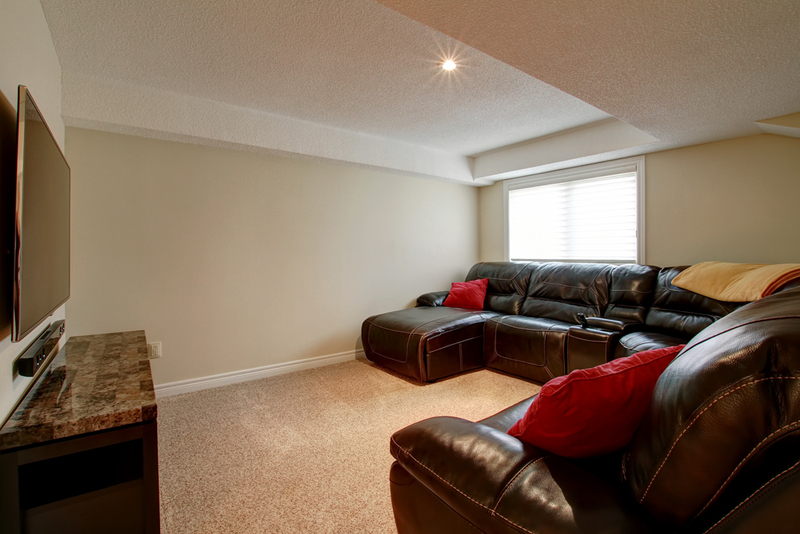 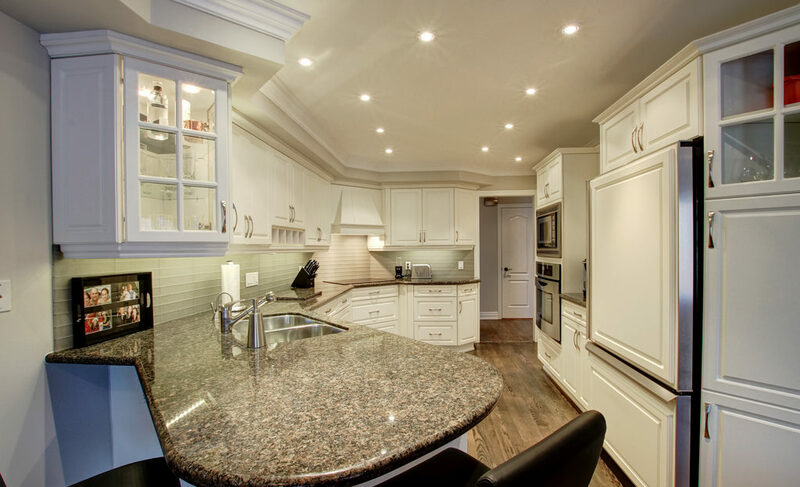 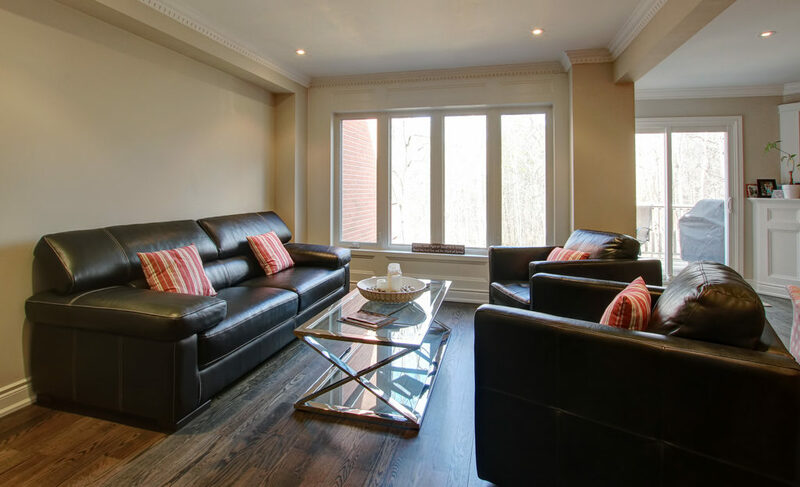 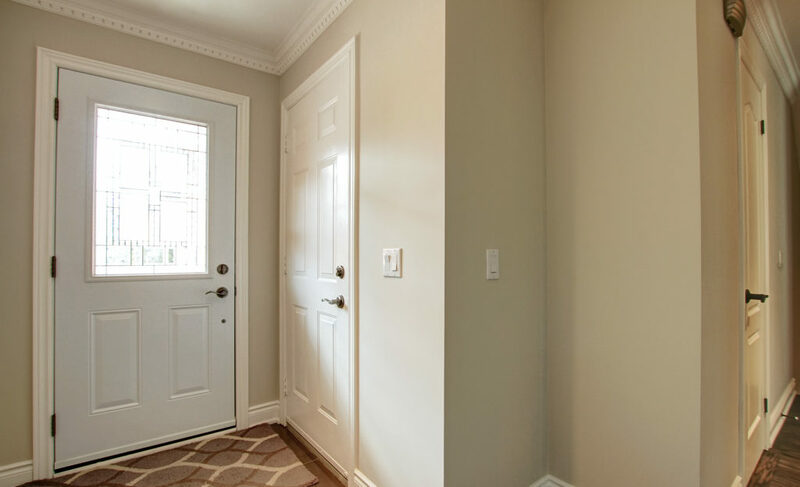 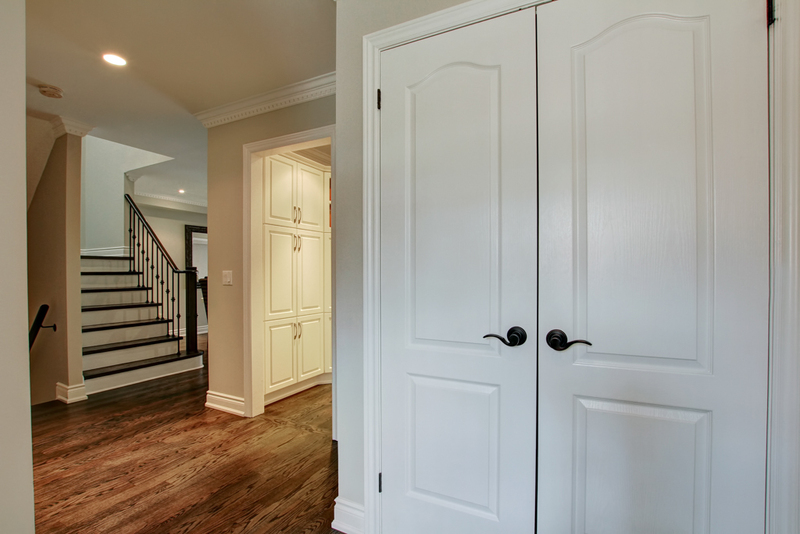 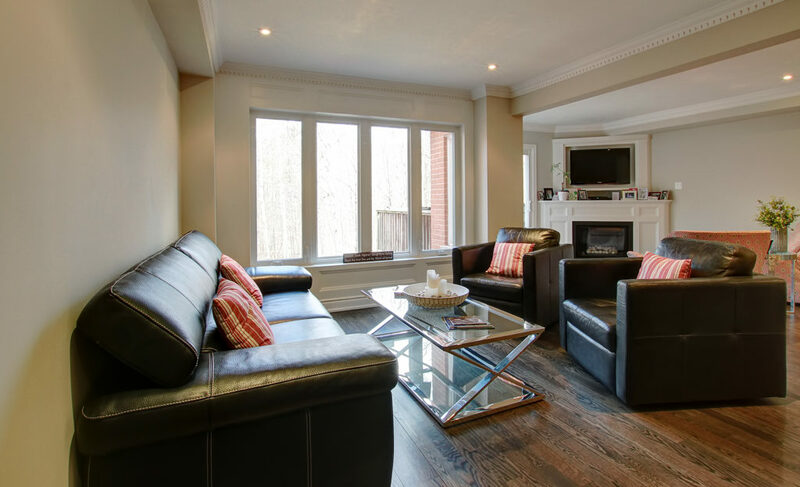 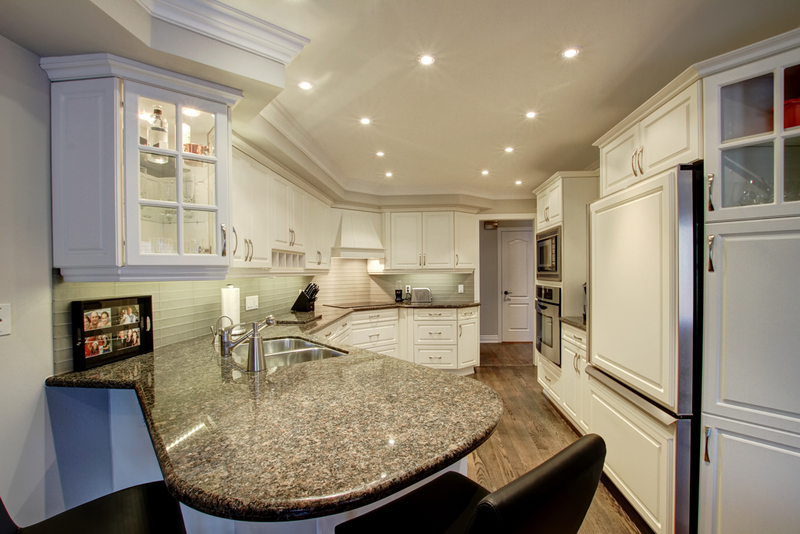 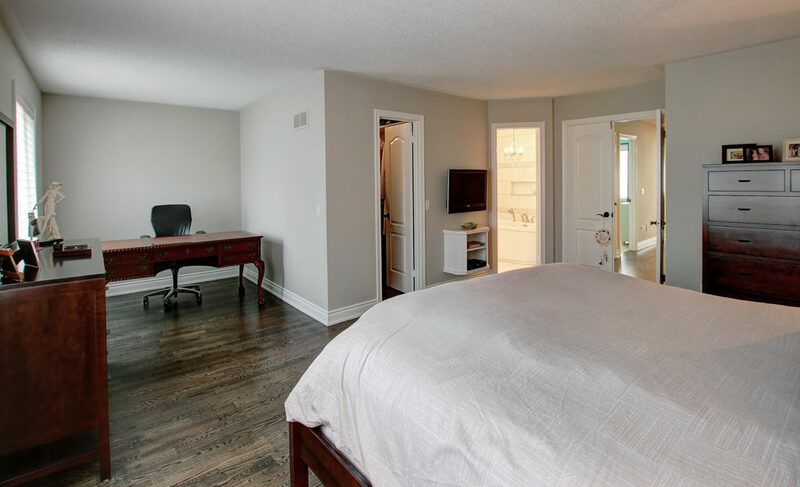 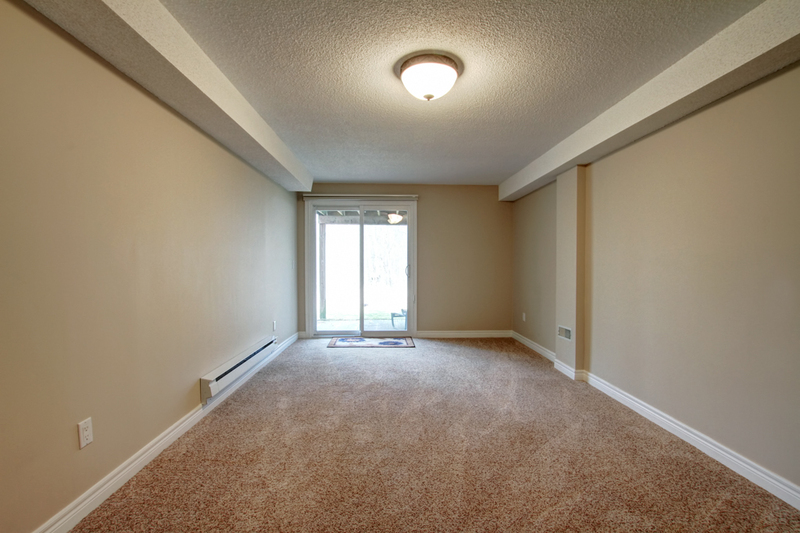 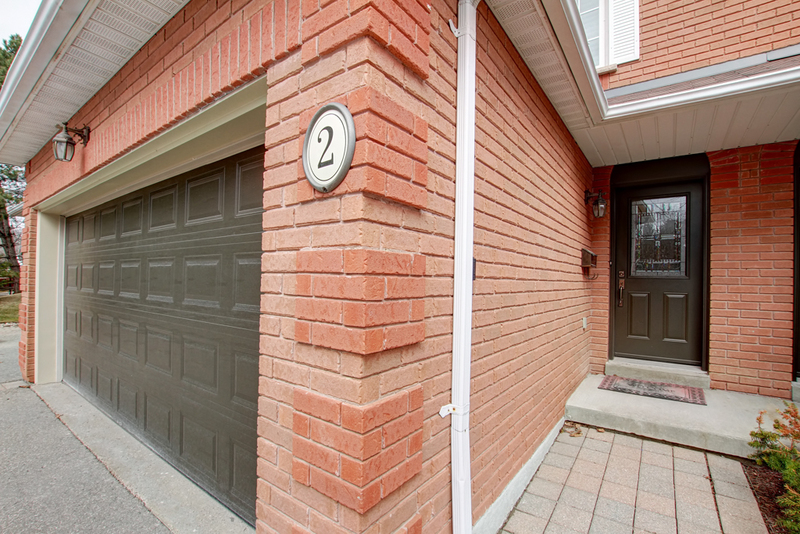 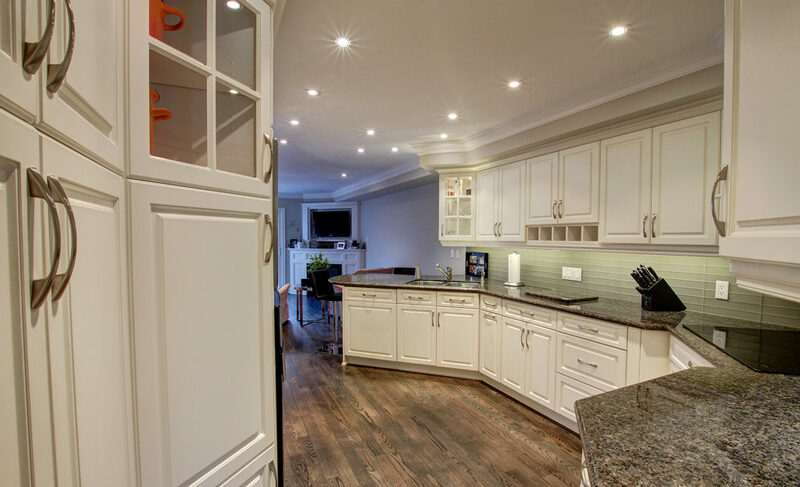 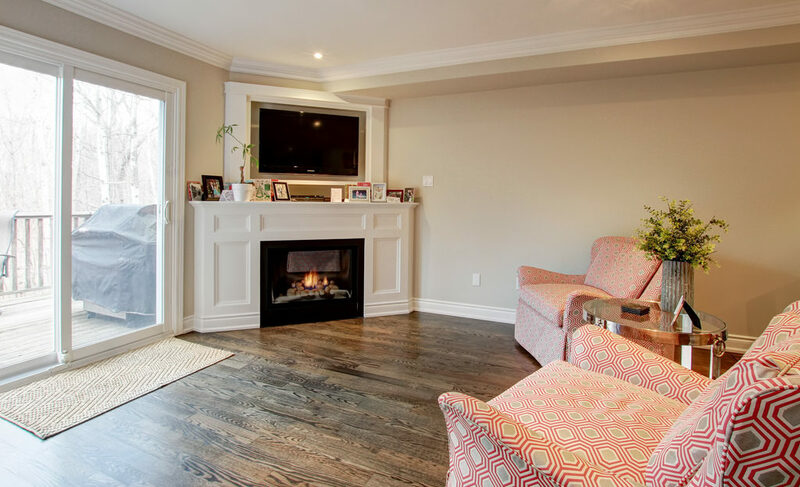 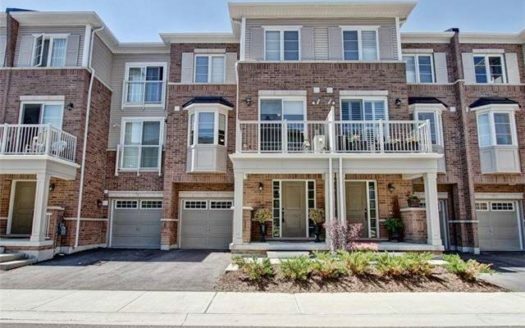 Renovated Executive Townhome Backing Onto Sawmill Valley Creek And Protected Wooded Ravine. 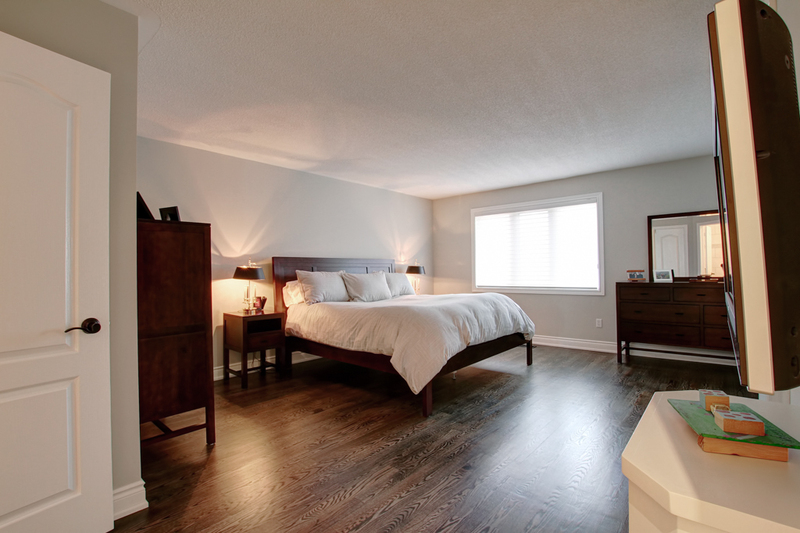 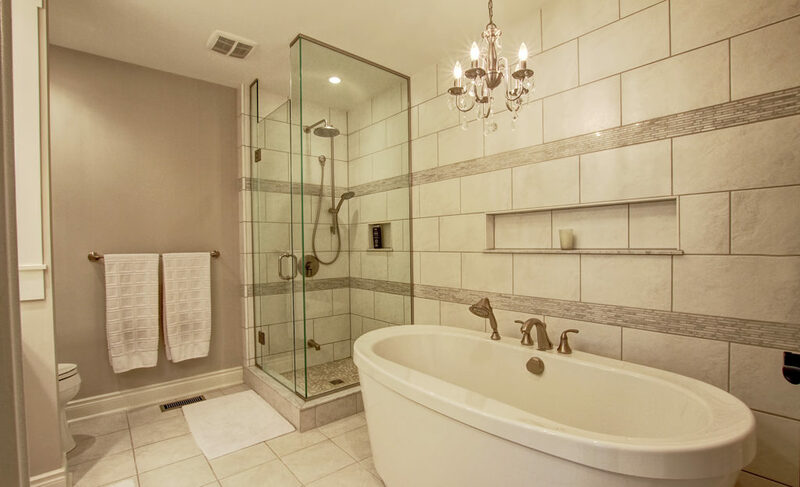 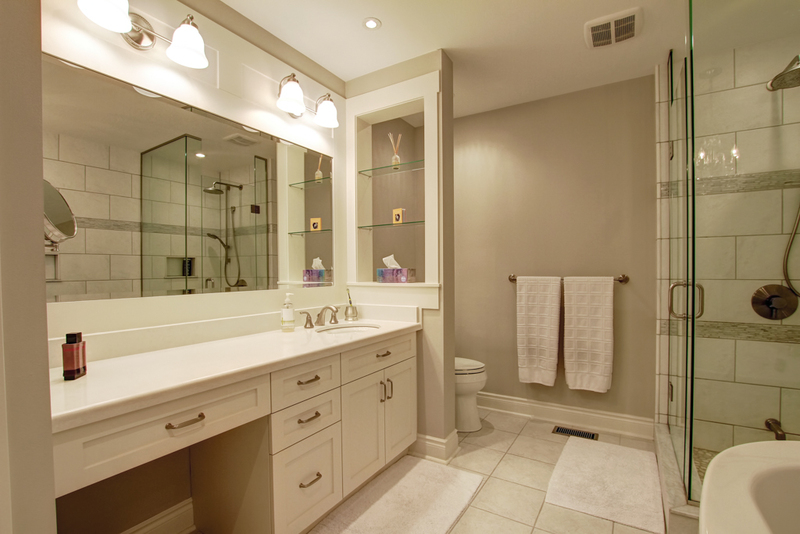 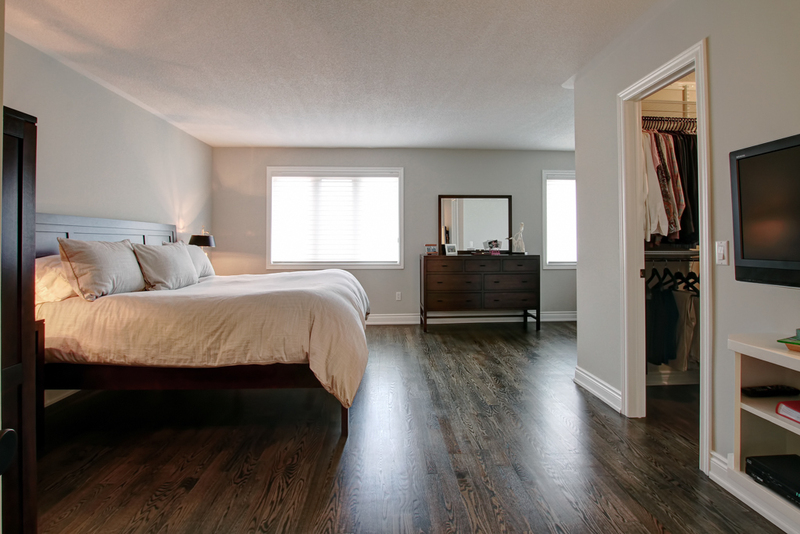 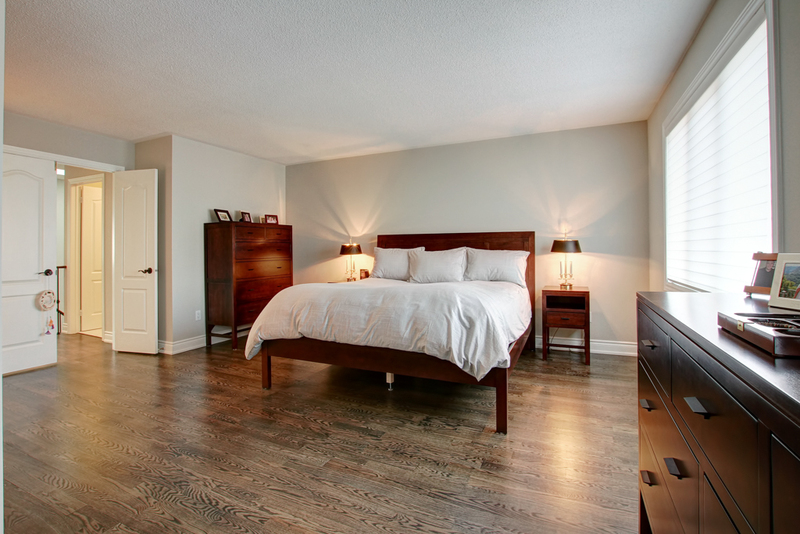 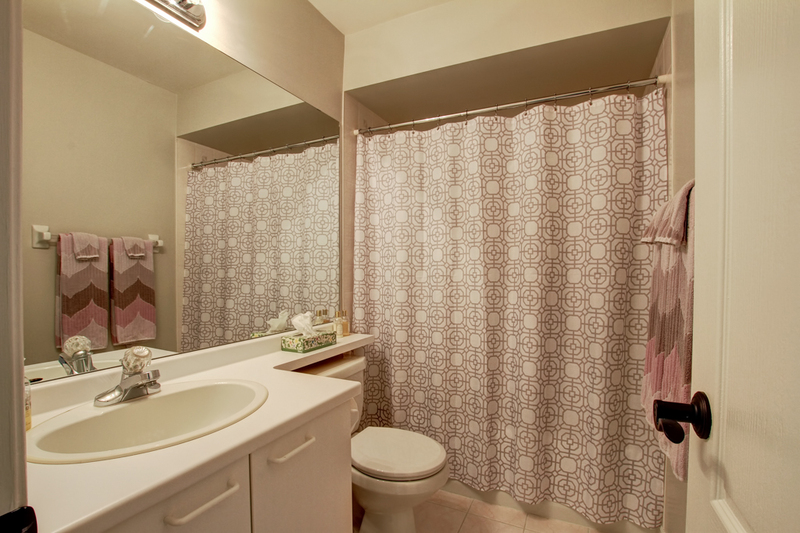 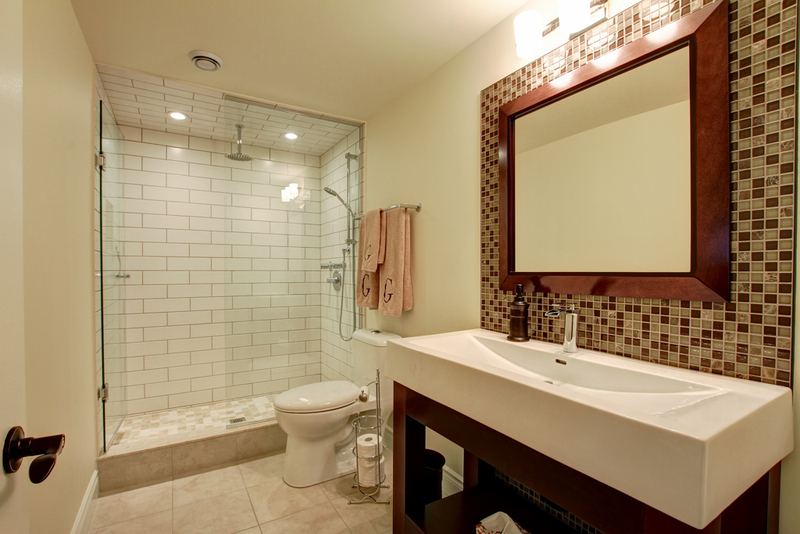 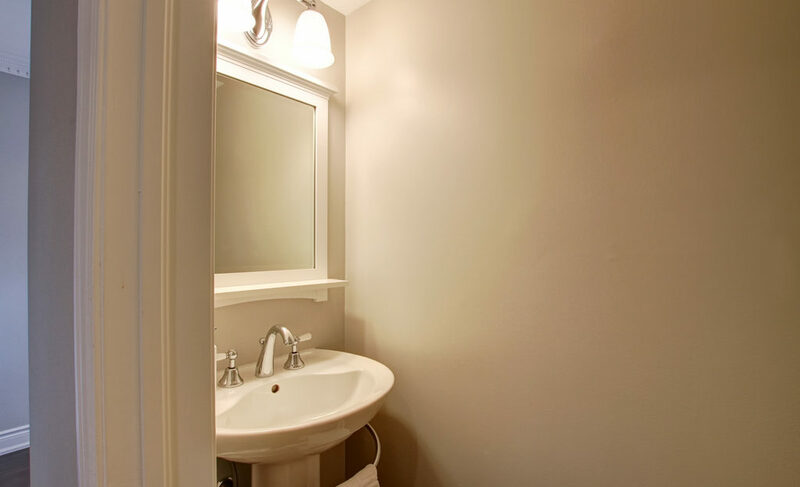 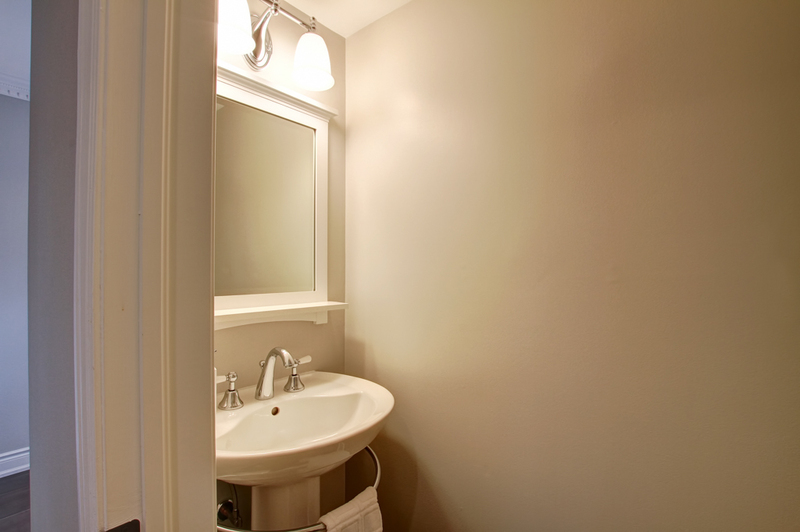 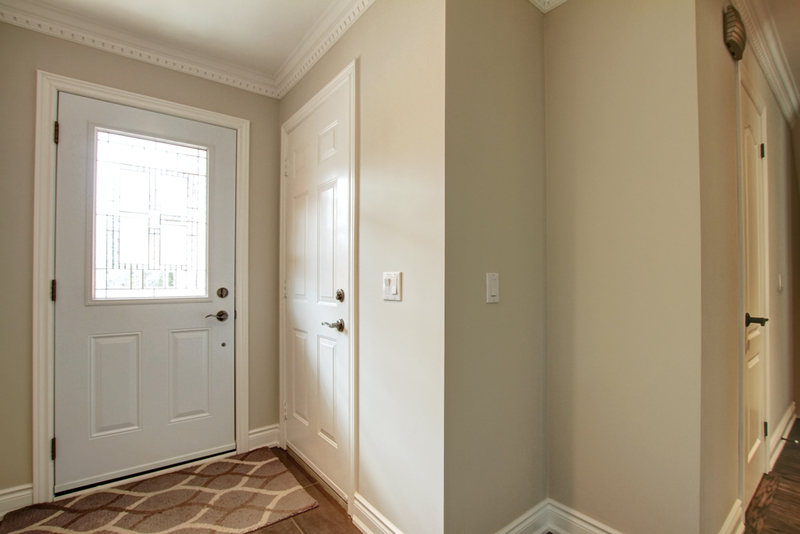 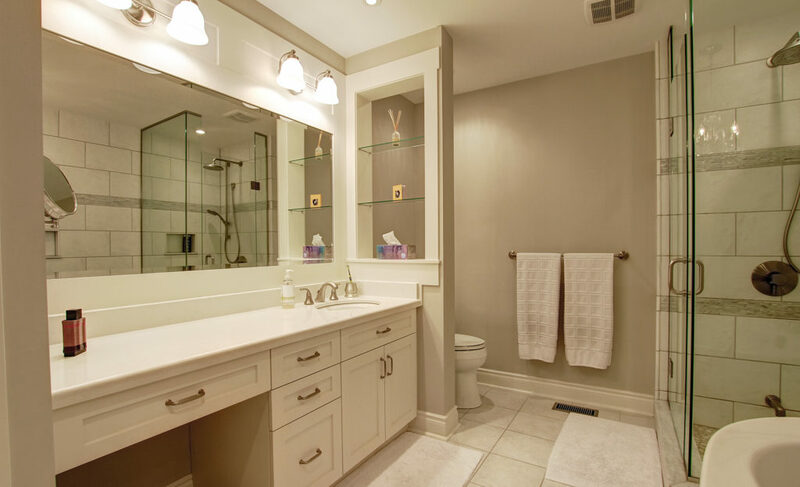 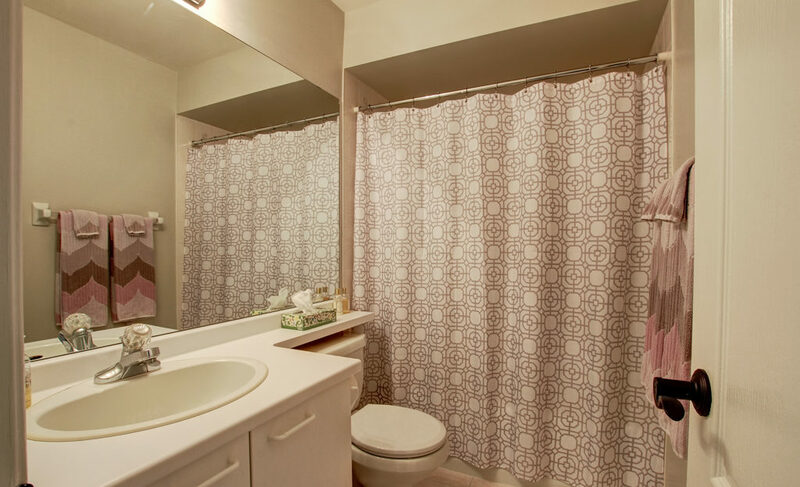 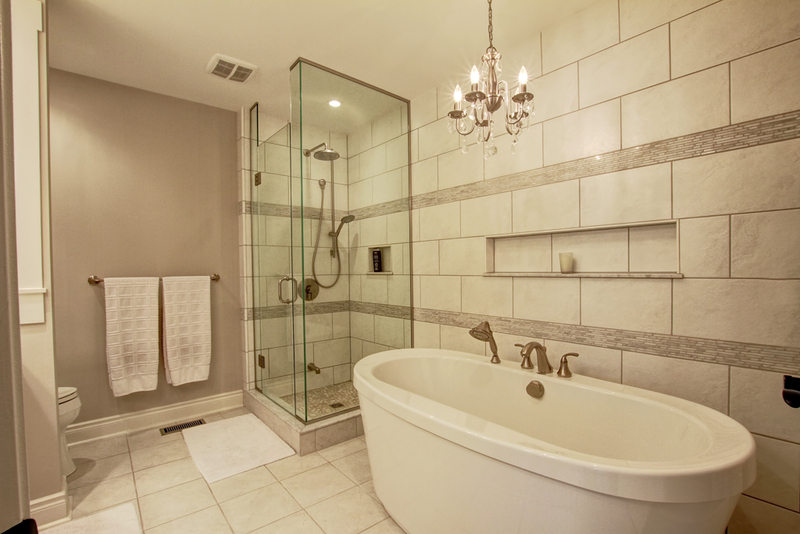 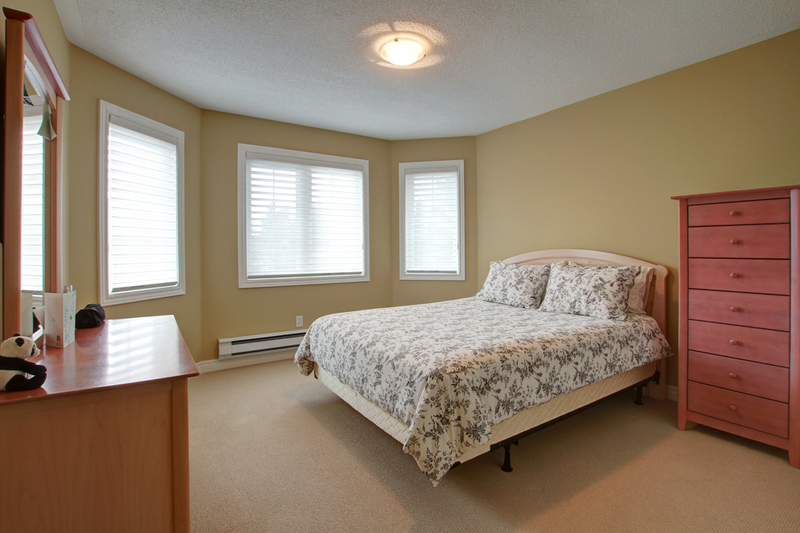 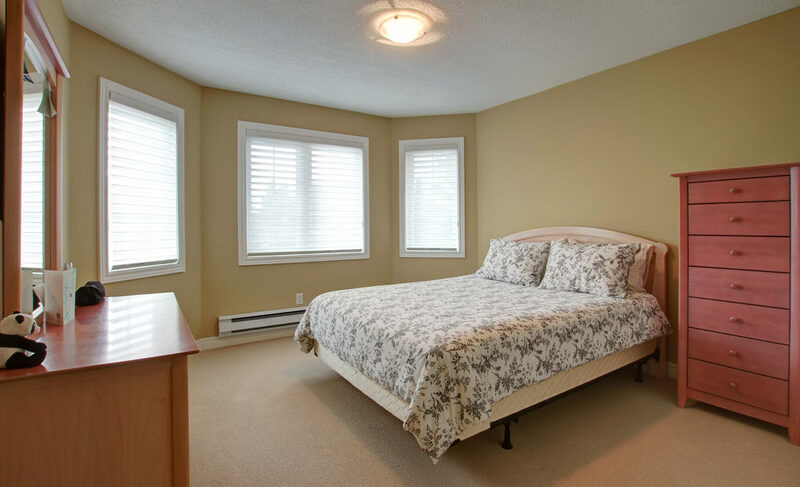 Fully Renovated In Complete Move-In Condition. 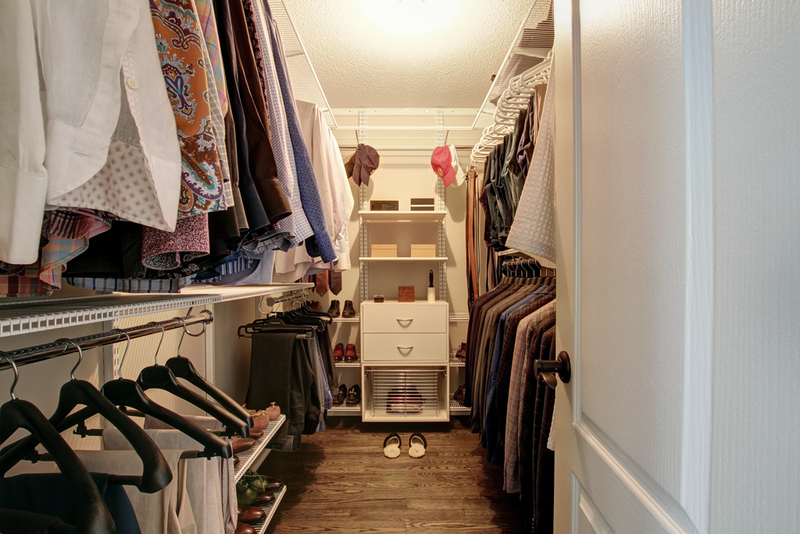 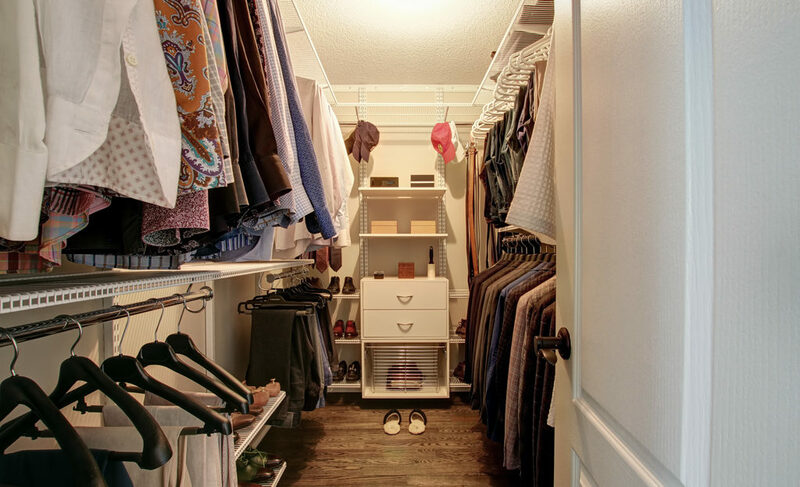 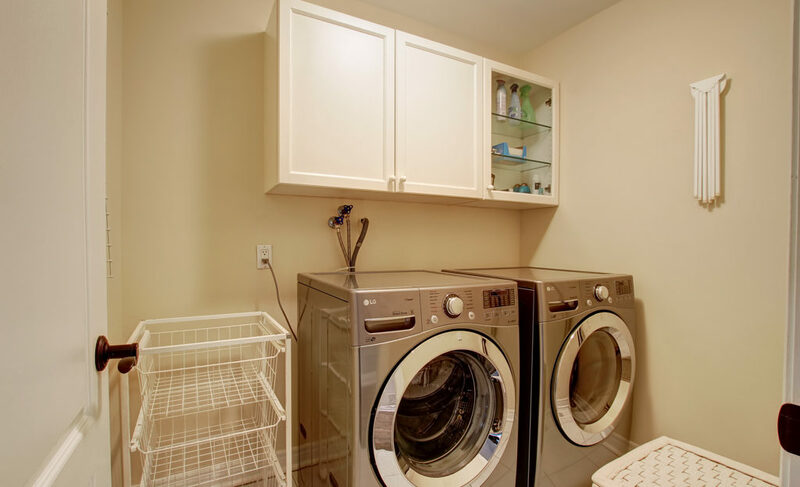 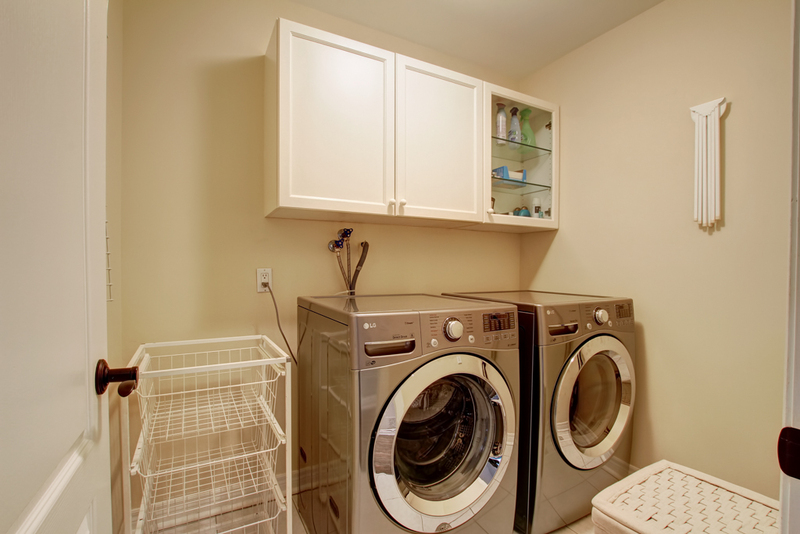 3+1 Bedroom With Open Concept Main Floor And Second Floor Laundry. 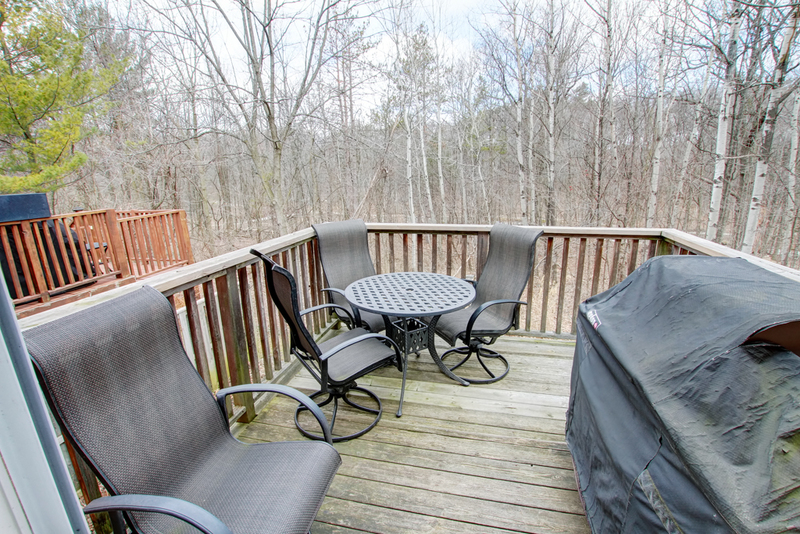 Walk-Out To Deck With Wooded View From Family Room And Walk-Out To Ravine From Lower Level Rec Room.